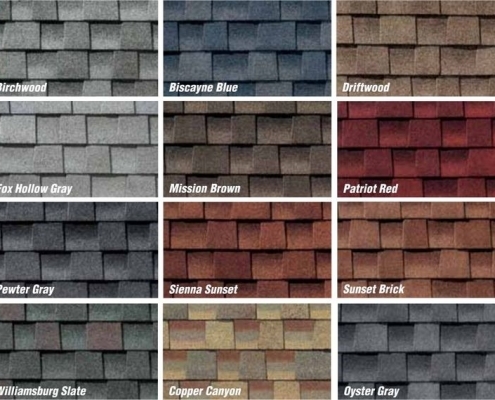 VOTED BEST Collierville Residential Roofing | Home Roofing in Collierville, Tennessee - Beneficial Roofing | VOTED BEST Roofing Company, Call Us Today & See Why! You noticed your son perching his plastic army men on top of a piece of shingle the other day. Hmmm, you thought. Yesterday, your wife had you come look at a suspicious discoloration on the living room ceiling. Today, you grabbed your flashlight and headed up into the attic. Yep. There it was. Water-stained boards. Clear evidence of a leak on the roof. You know you have money in your emergency savings, but you really don’t want to spend it on the roof. You were really hoping to talk your wife into a new fishing boat. You decide to watch some YouTube videos and figure out how to fix the problem on your own. After all, you re-roofed that doghouse your wife found at a garage sale and it works just fine. 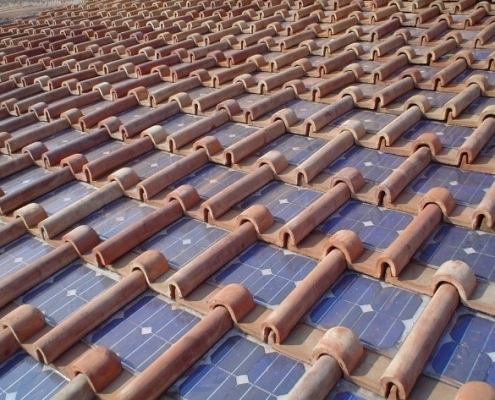 How much different can your house roof be? How hard could it be, right? Trust us, the professionals here at Beneficial Roofing of Collierville, TN understand the need to watch your spending. What we also understand is the unnecessary costs in safety, time, finances, and sometimes even life that can result when an untrained homeowner decides to fix the roof. Safety—yours, your family’s, your pets’, your home’s, your yard’s, and ours—is our top priority before we even climb up on your roof. Thousands of homeowners are injured and even killed every year in the attempt to perform DIY roofing repairs. 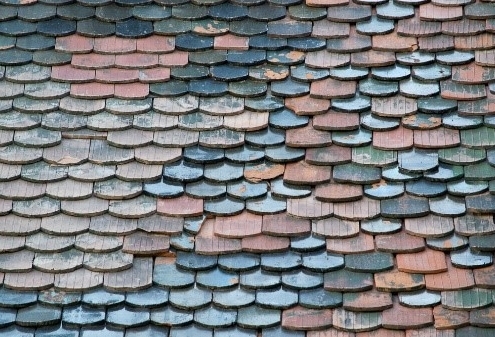 Roofing is a dangerous business and requires years of practice to perfect. 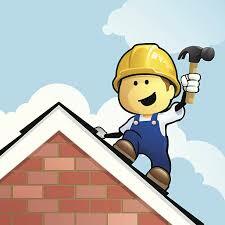 Our roofing technicians are trained in walking on any pitch of roof safely. They’re trained to keep themselves safe while performing multiple different tasks required in clearing old roofing materials from the roof and when installing the new roofing materials. Don’t risk injury or even death to save a few hundred bucks. Let us do the work and keep you safe. Unless you already know what you’re doing, you’re going to have to spend some time researching and learning the right way to go about repairing your roof. This can mean hours and even days or weeks trying to get all the details right and being sure you understand the process. Then there’s the time you’ll spend online shopping for the right materials at the right price. In the meantime, the leak is getting worse and causing even more damage to your roofing system and possibly even the inside of your home, resulting in the need for further repairs. In the time it’s taken you to figure things out, get your stuff together, and finally prop your ladder up against the side of your house, your contractor could have done the complete job a couple of times over. Let’s face it. 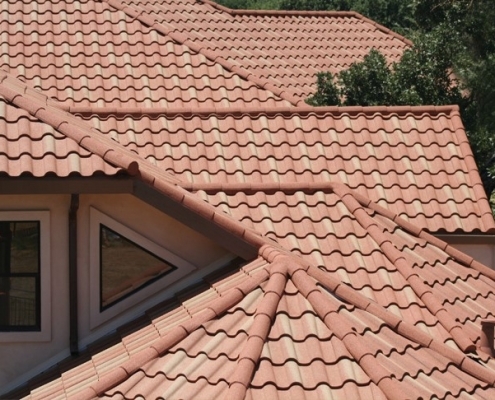 Beneficial Roofing of Collierville, TN contractors already have the experience and knowledge. They already have ready access to top quality materials and they already have all the tools they’ll need. Isn’t your time worth more than what you might save in dollars and cents by going the DIY route? 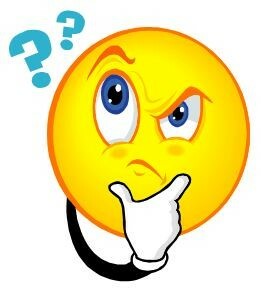 And speaking of dollars and cents, are you sure you’ll actually be saving anything by doing the repair yourself? You’ll be paying retail price for your materials. And what about the tools? Do you already own what you’ll need, or will you be buying or renting equipment for the job? If you do the job perfectly the first time, you might be able to save a bit. But, what happens if you don’t get the leak stopped? You have two choices – try the DIY repair again or call a contractor. Either one is going to cost you more money. If a Beneficial Roofing of Collierville, TN contractor doesn’t do the job right the first time, he’ll be back to fix it at no cost to you. Do yourself (and your family) a favor. Hire a local, award-winning roofing contractor you can trust to get the job done safely, quickly, and at a price, you can afford. You’ve got better things to do with your time. Give us a call today!